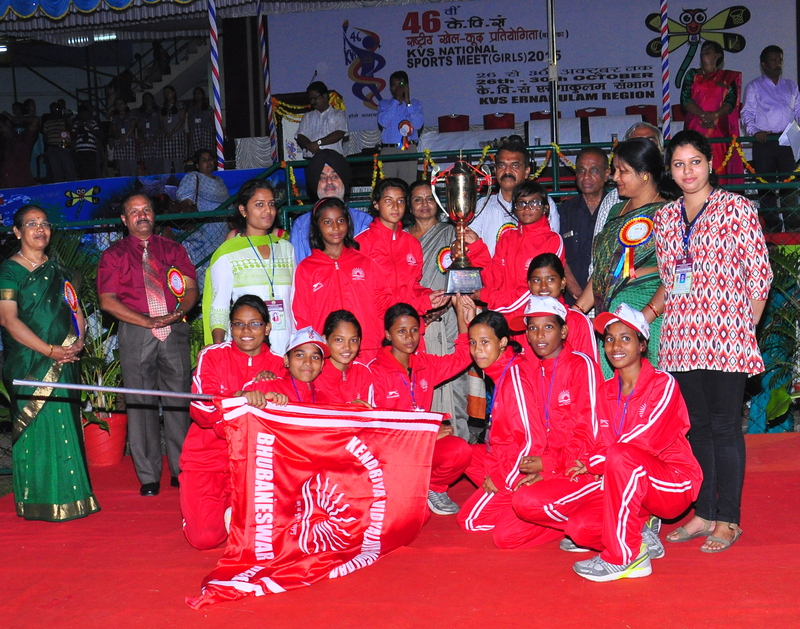 It was a celebration of sportsmanship and the country’s pluralistic fabric at University Stadium, PMG, as the curtain came down on the 46th KVS National Sports Meet (Girls) on Friday (30.10.2015) evening. 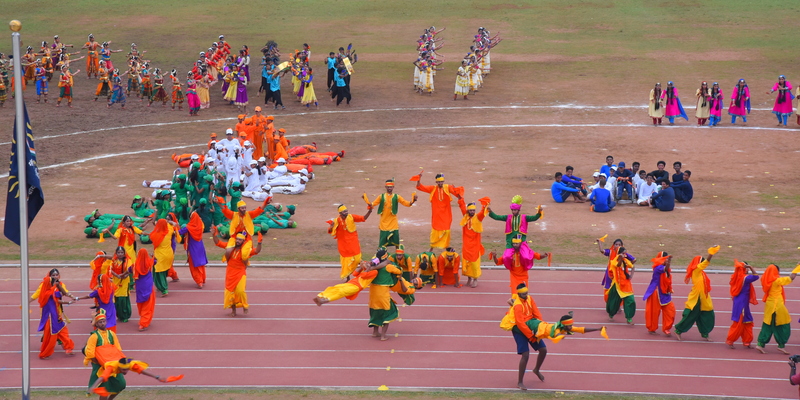 A cultural extravaganza was put up by the students of various Kendriya Vidyalaya institutions. Students of KV SAP, Peroorkada, brought together various parts of the country in a patriotic song. A dance that aimed at a visual illusion was put up by KV CRPF, Pallippuram. Bharateeyam with the message of harmony was presented by students of KV Pattom Shift 2. 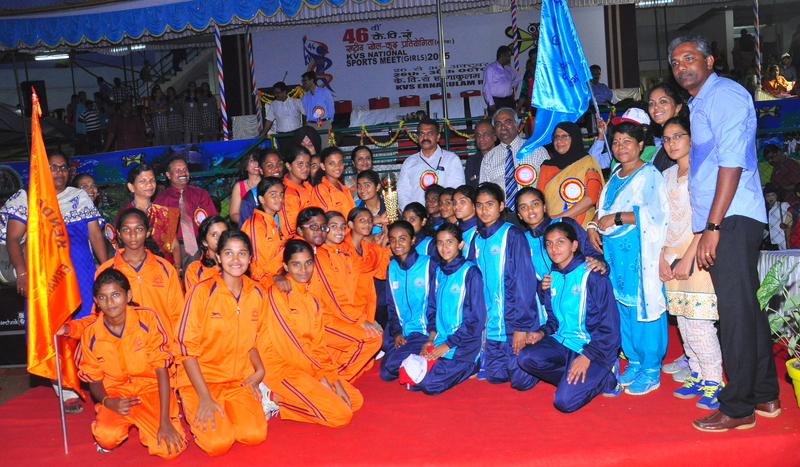 Dr. G. Kishore, chairman, Sports Authority of India, Kerala region, congratulated all the girl participants for having taken up sports. Director of Public Instruction Smt. M.S. 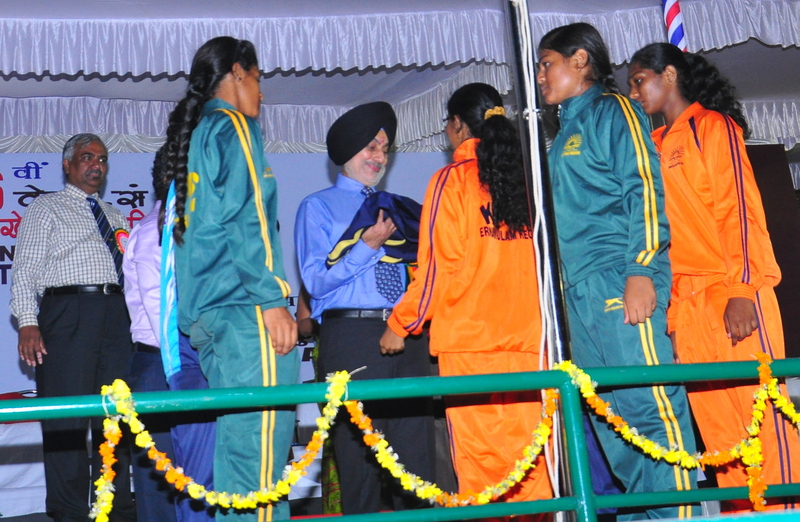 Jaya and Air Vice Marshal TPS Dhillon, Southern Air Command, praised the winners and the competitors. Shri S. Selvaraj, Deputy Commissioner, KVS (RO) ,Ernakulam welcomed the gathering. Shri Johnson Mathew, Assistant Commissioner, KVS (RO), Ernakulam presented the report. Smt. 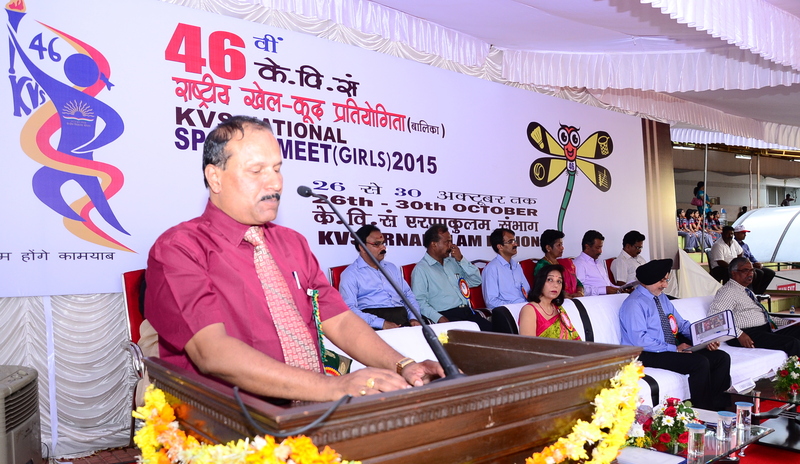 V. Meenakshi, Assistant Commissioner, KVS (RO), Ernakulam proposed vote of thanks. Shri. 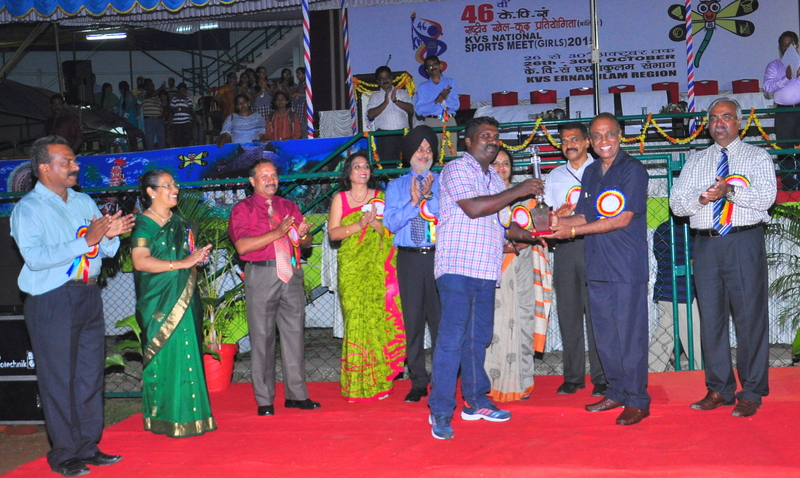 S. Ajayakumar, Principal, KV Pattom, Shri. 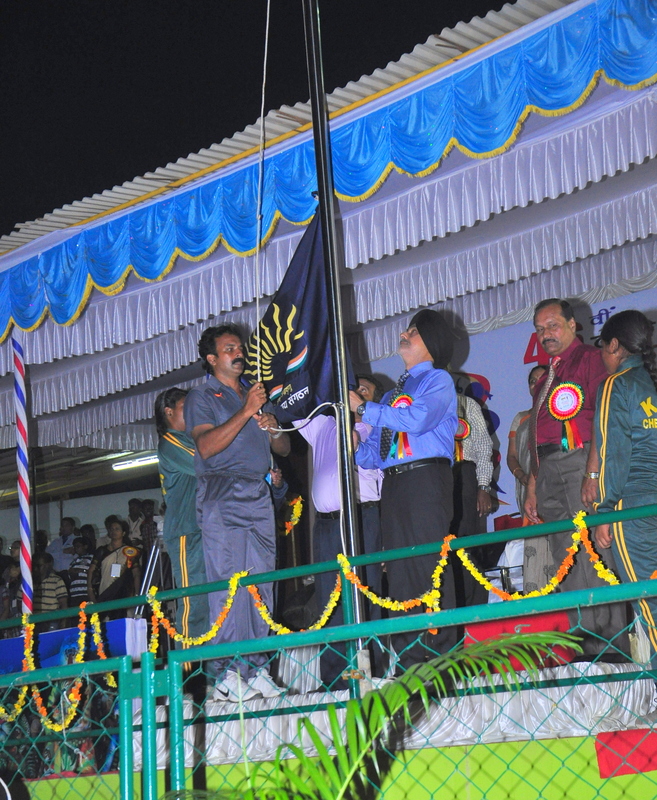 Jose Mathew, Principal, KV AFS Akkulam, Shri. 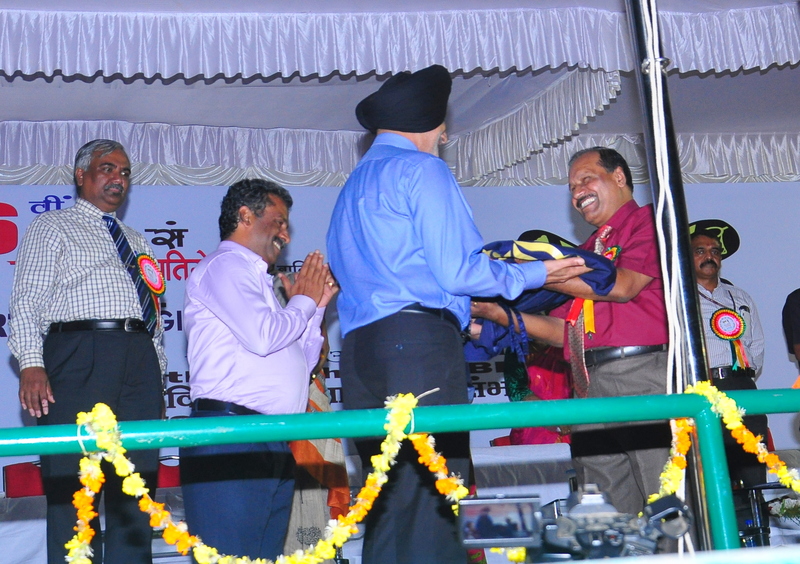 S. Ghosh, Principal, KV Pallipuram, Shri. G. Sasi Kumar, I/C Principal, KV Pangode and Dr. Cicy Roy Mathew, Principal, KV NAD Aluva were also present. 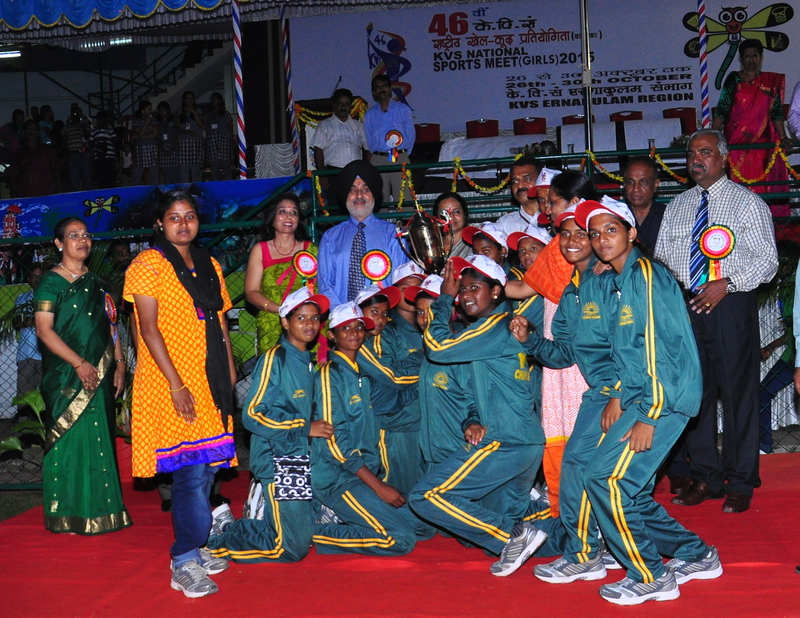 In the basketball event, Ernakulam region topped the under-14 category and Bengaluru the under-19 category. 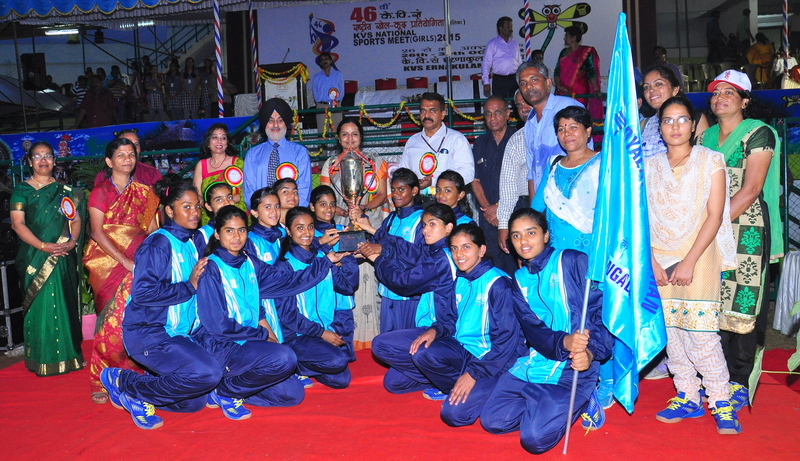 Bengaluru and Ernakulam were declared joint overall champions. 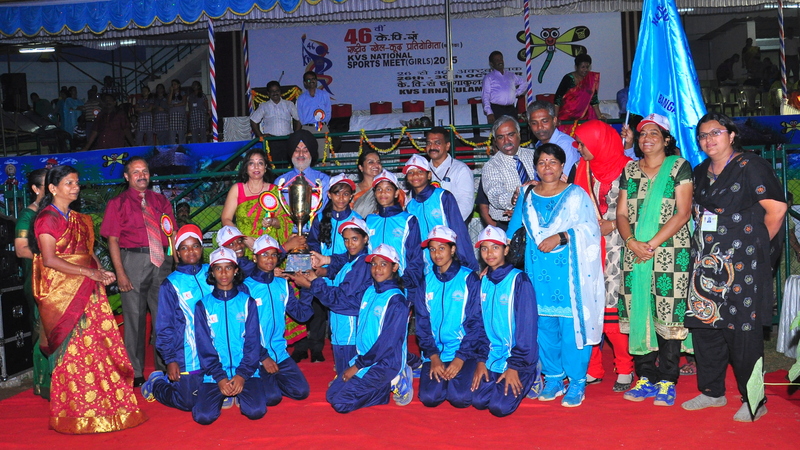 In kho-kho, Bengaluru came first in the under-14 category and Ernakulam in the under-19 segment. 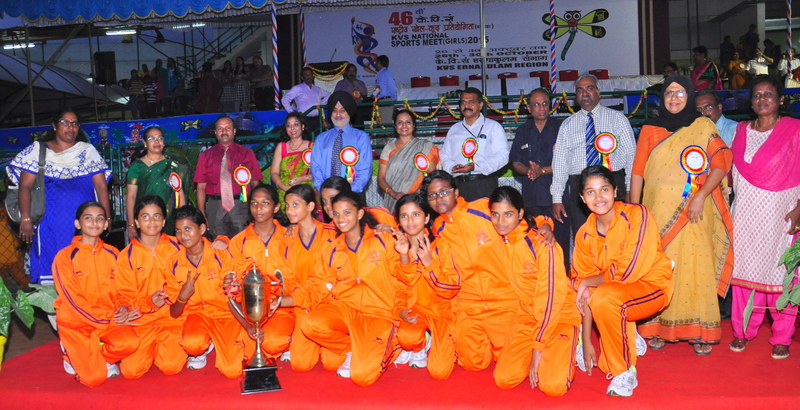 Bengaluru was the overall champion. 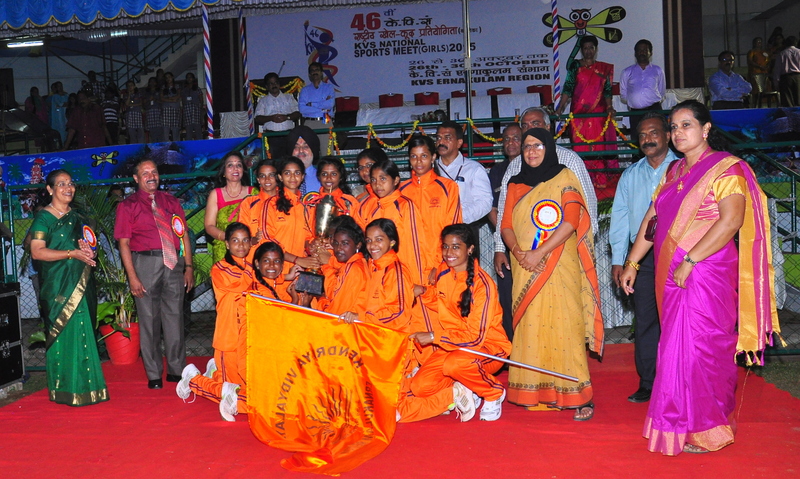 Chennai region stood first in volleyball under-14 and Bhubaneswar in the under-19 category. 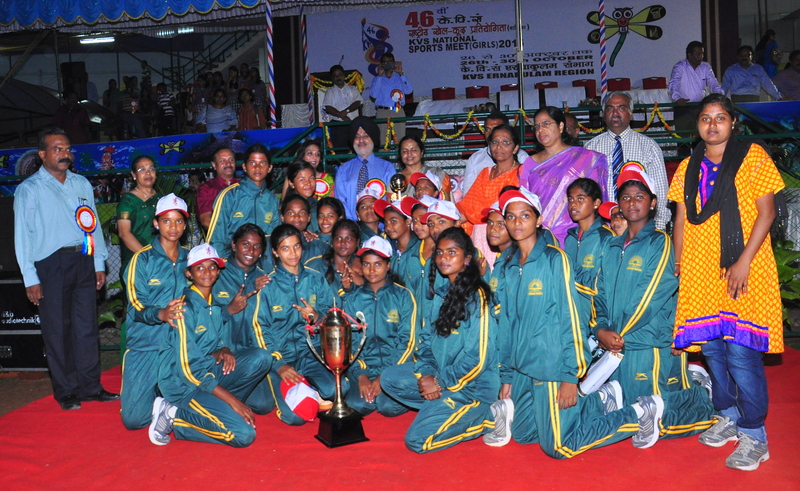 Chennai was the overall champion. 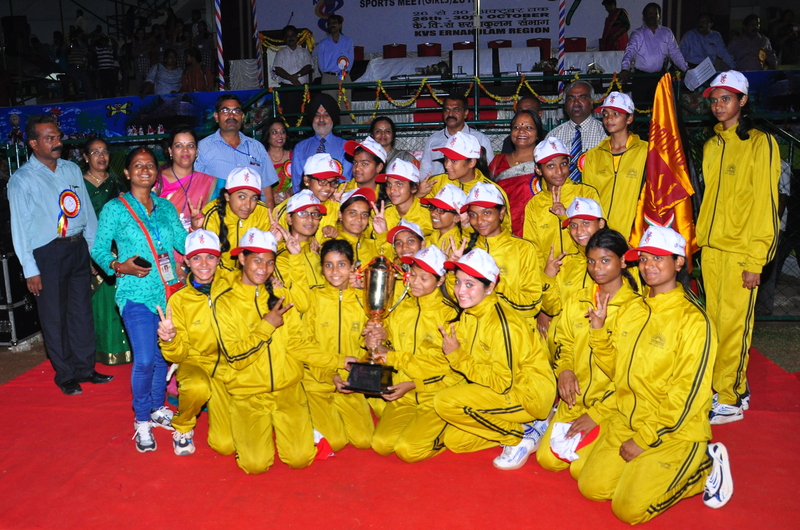 The best march past contingent award went to the Jabalpur contingent. Raj Kishore, a class 10 student of KV NTPC, Kayamkulam, received the memento of appreciation for designing the best logo for the meet. T.V. 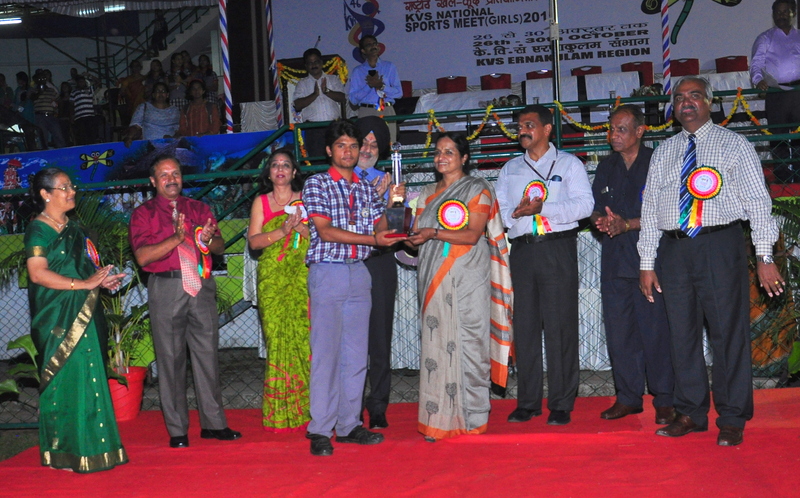 Rajesh of KV, Chenneerkara, receiveda memento for designing Thumbi, the mascot of the meet. 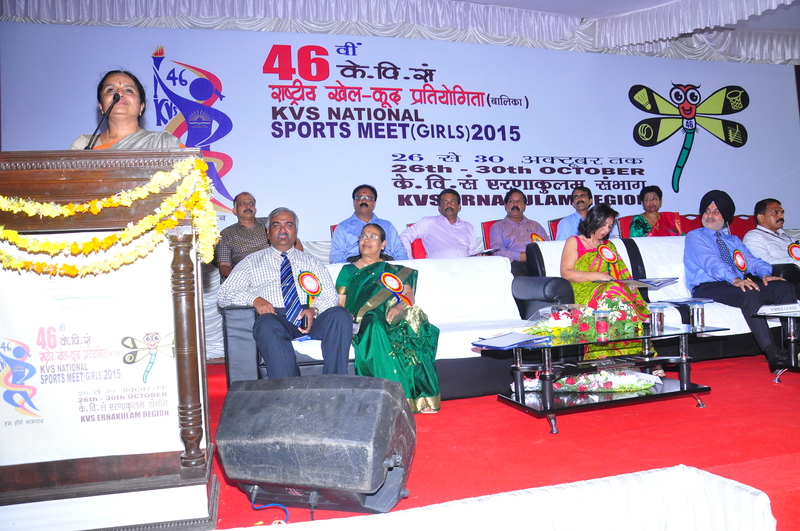 All 25 regions of the KVS took part in the meet that began on October 26.